The 10,880 square foot building is located at the corner of a signalized intersection with traffic counts of 51,600 vehicles per day. Retailers in the immediate area include Target, Costco, Jewel-Osco and numerous banks and restaurants. The property is also located within close proximity to multiple residential communities, local businesses and schools including Concordia University, Dominican University and Triton College (21,660 students). Additionally, Gottlieb Memorial Hospital, a large 254 bed hospital, is located just west of the property. There are over 740,000 people live within five miles of the property and the average household income within one mile is $113,493. Randy Blankstein and Jimmy Goodman of The Boulder Group represented the seller in the transaction; a Midwest based private partnership. The buyer was a private investor in a 1031 tax exchange. 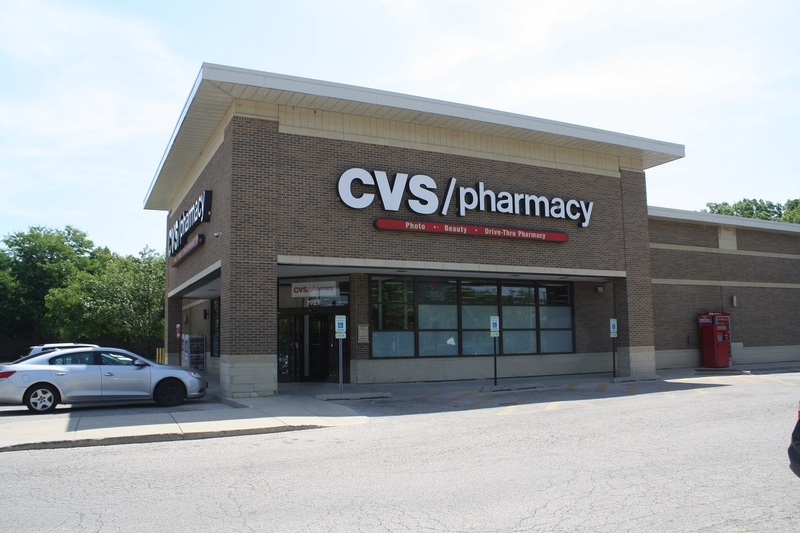 The CVS lease has over nineteen years remaining in the primary term and features five 5-year renewal options with a 5% rental escalation in each option. CVS Pharmacy is an investment grade rated company (S&P: BBB+) and publicly traded on the New York Stock Exchange using symbol “CVS”. CVS Pharmacy is the nation’s largest drugstore chain operating more than 9,800 locations in 49 states, the District of Columbia, Puerto Rico and Brazil.